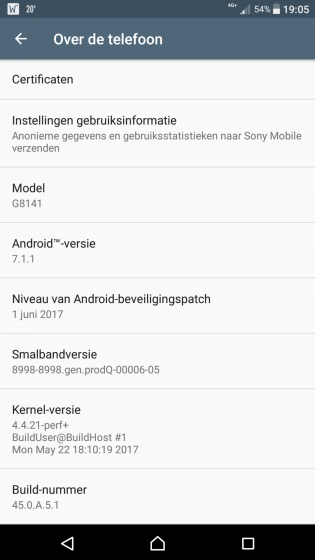 Not only the HTC U11, the Sony Xperia XZ Premium has also started receiving its first update. The update arrives as build number 45.0.A.5.1 for most regions, 45.0.A.5.6 for the single the SIM variant (G8141) in South Korea, and 45.0.A.5.8 for dual SIM model (G8142) in Taiwan. As for included changes, the update brings along Android security fixes for the month of June. No other major changes are there. Given that it's an OTA roll out, it might take time for the update to hit your device. Sony does not have the money for full reviews so she pays commenters in places like here. That's why you get 1000+ comments in Sony threads. It's incredible how die hard Sony (rabid) fans are. Indeed what a massive shame.